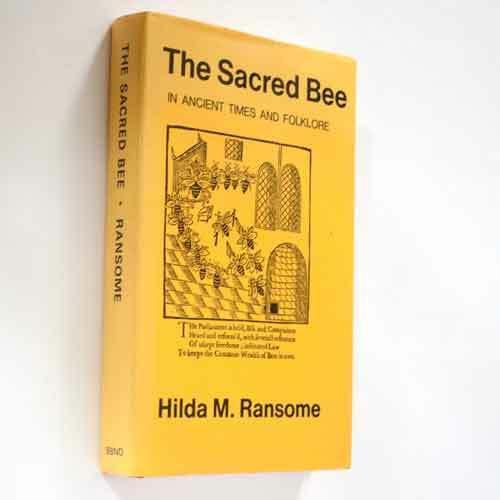 The Sacred Bee by H. Ransome, reprint edition 1986. Hardback with dust jacket, 305 pages. Condition: Very Good near new.